You've done it again! It turned out so great, we LOVE IT! 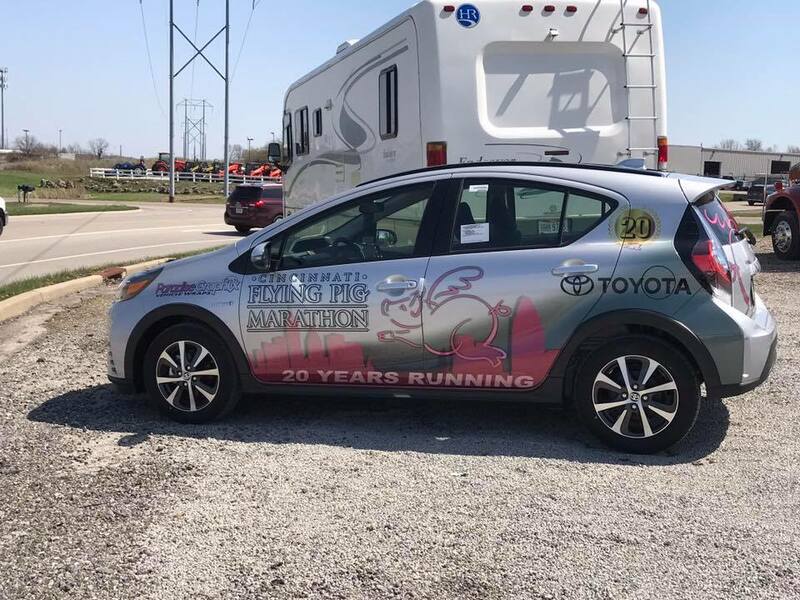 Thanks for helping us commemorate 20 years with this year's wrap! 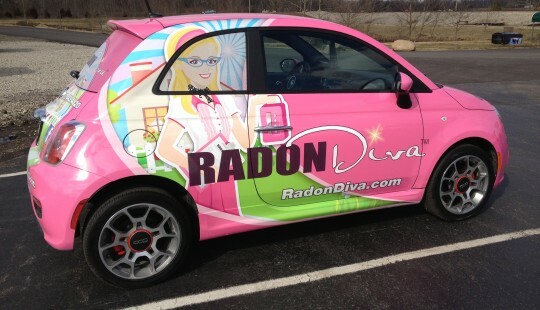 We received a call from someone that said our car is a great advertisement. He has seen it twice and it made him call! Thank you again and again for the wrap. After many of months, it still makes me happy every time I get into it. 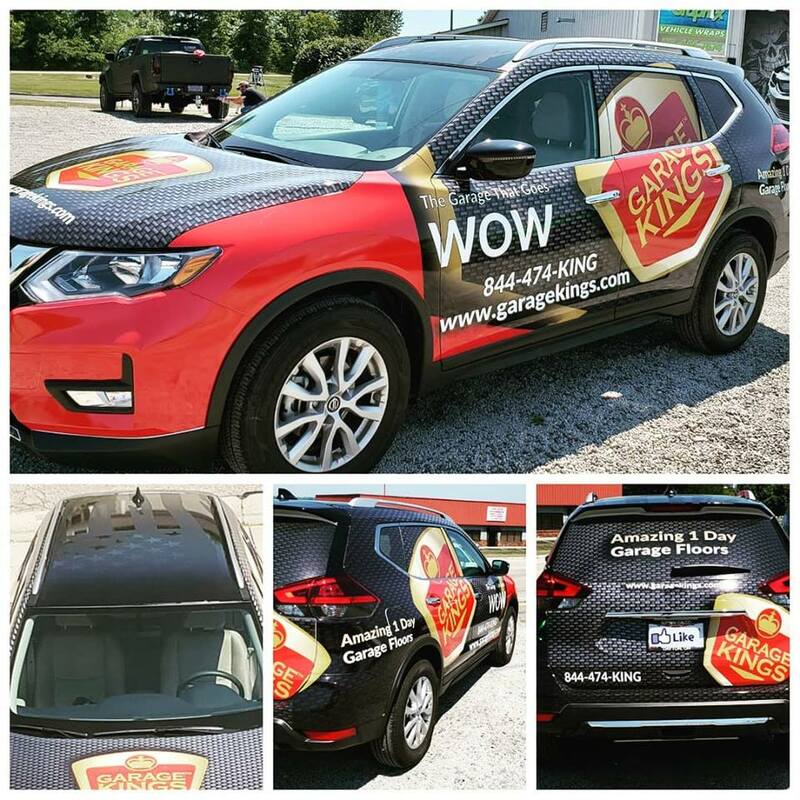 If you need a vehicle wrapped...there is no one better than Paradise Graphix! Excellent design, quality work, timely production...our expectations were exceeded! We love it! 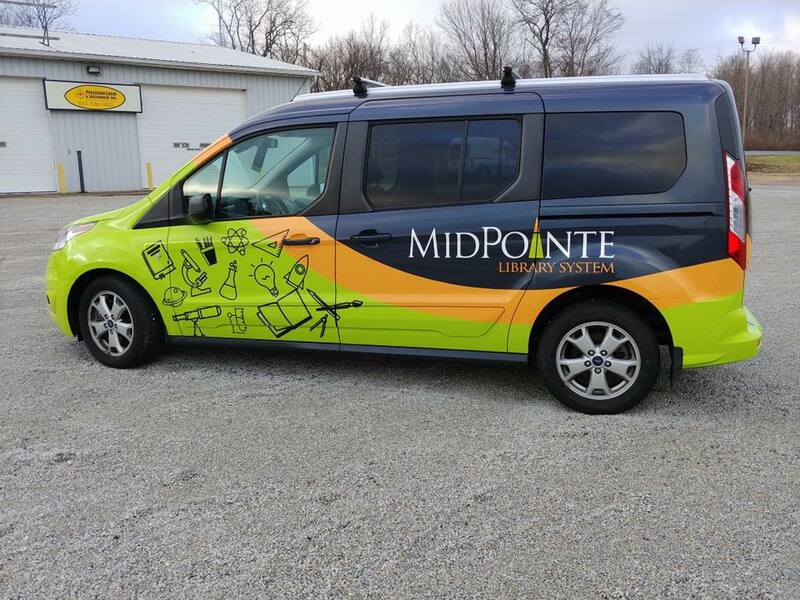 This is a great way to let our patrons know MidPointe is on the road, bringing Library materials and programs to all corners of our service area! 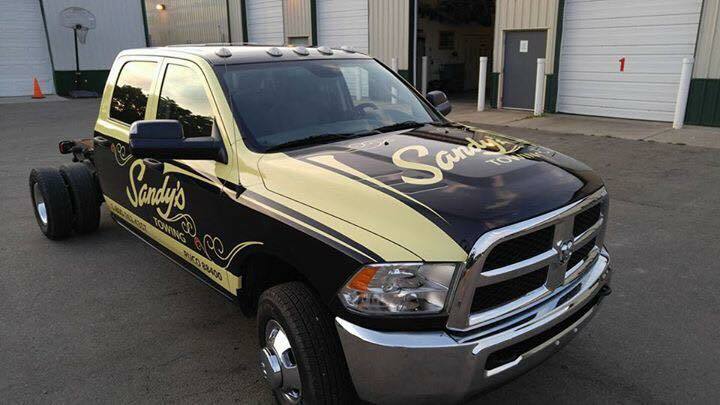 We have had many of our Sandy's Towing trucks wrapped over the years and the quality has been great. Great material and installed flawlessly! Paradise does great work at a great price! 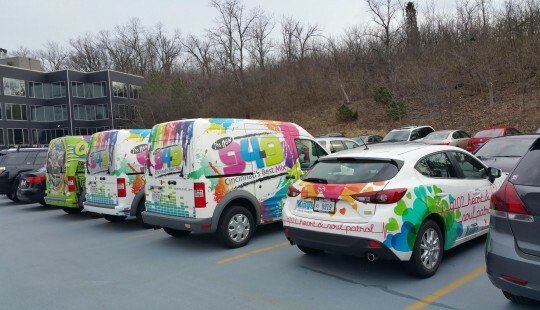 Some of the best installation skills on our van wraps that Q102 has used. 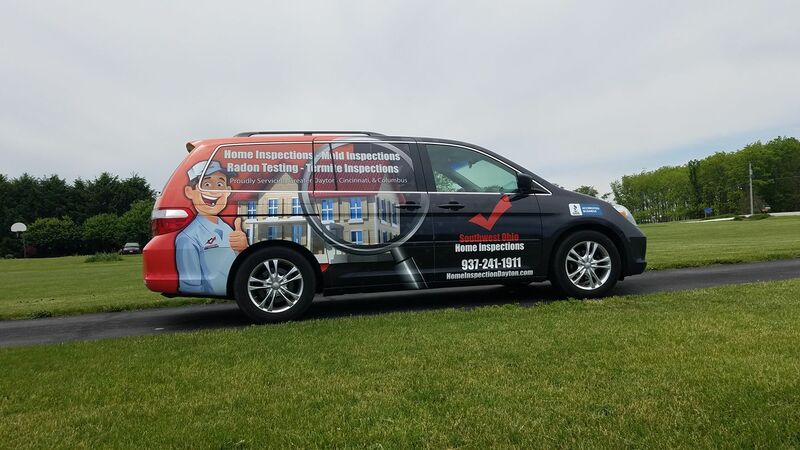 Had Paradise Graphix wrap my 2005 Honda Odyssey back in May. 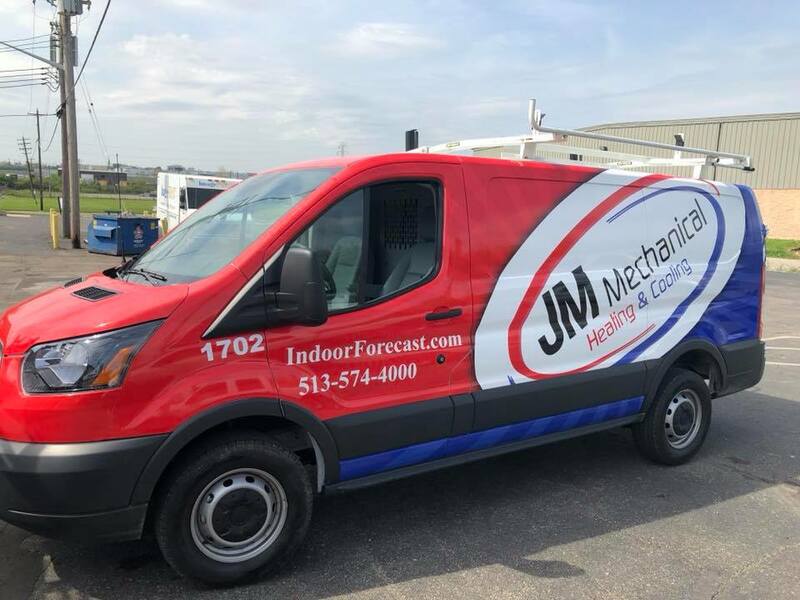 They were easy to work with in regards to the design, they were patient with me, and the van looks amazing. There were a couple of issues when I picked it up, but they spent two hours, until 10:30PM, correcting them for me. 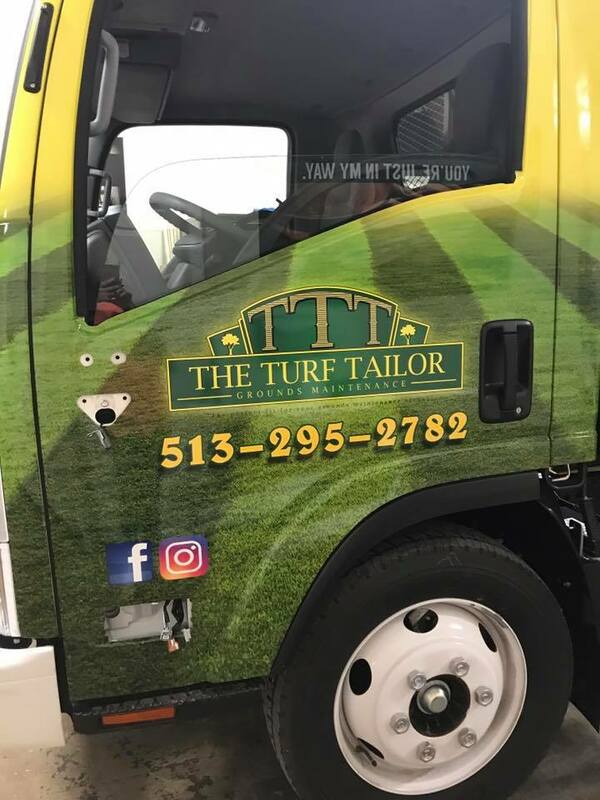 I spent many years driving past their old shop, and had some minor work done by them on my previous company cars. And I can say with 100% confidence that my wrap has increased my business. Best investment I've ever made!